Ordont Online Dentist Portal Is Now Available! New Customer – Register Now! Ordont Orthodontic Appliance Lab is family owned with 70 years of experience supplying dentists and orthodontists with Orthodontic appliances. 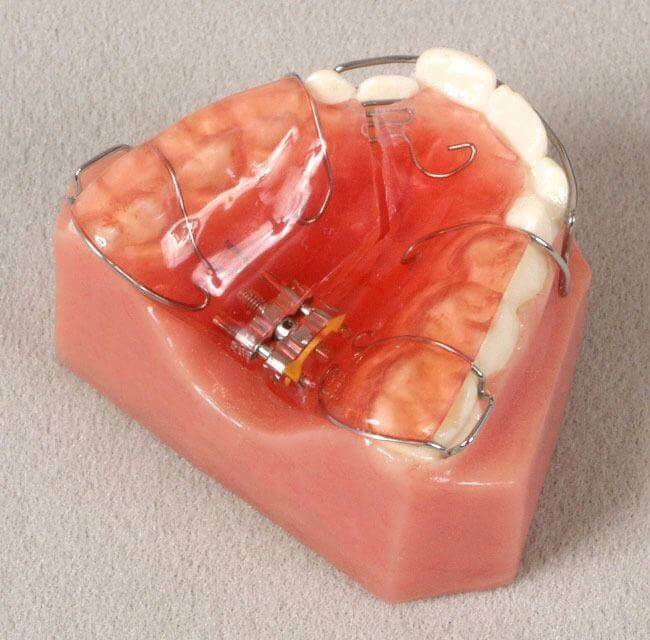 Ordont’s lab designs and fabricates a wide range of orthodontic appliances including Invisible trays and Removable & Fixed Appliances of all kinds. Since 1949, Ordont Orthodontic Appliance Lab has served the orthodontic appliance needs of thousands of general practitioners. Orthodontics continues to be our only service to the dental profession. Our orthodontic appliance solutions are designed to your exact specifications and customized to meet the needs of your patient. We include a full range of orthodontic services and information to assist you in providing high quality, professional dental care. We offer you quality orthodontic appliances, unmatched service and a commitment to serving the dental profession. Our web site details some of the ways Ordont Orthodontic Appliance Lab can serve you. Combines the Benefits of Two “Tried and True” Appliances Into One! You can contact us for a full exchange of ideas and individual case discussion at any time. The unusual has become commonplace through our opportunity to review interesting cases from tens of thousands of General Practitioners. Our skilled, competent technical staff provides you a clearing house of ideas, case histories and experience. Our orthodontic appliance solutions are designed to your exact specifications and customized to meet the needs of your patient. We offer you quality orthodontic appliances, unmatched service and a commitment to serving the dental profession.